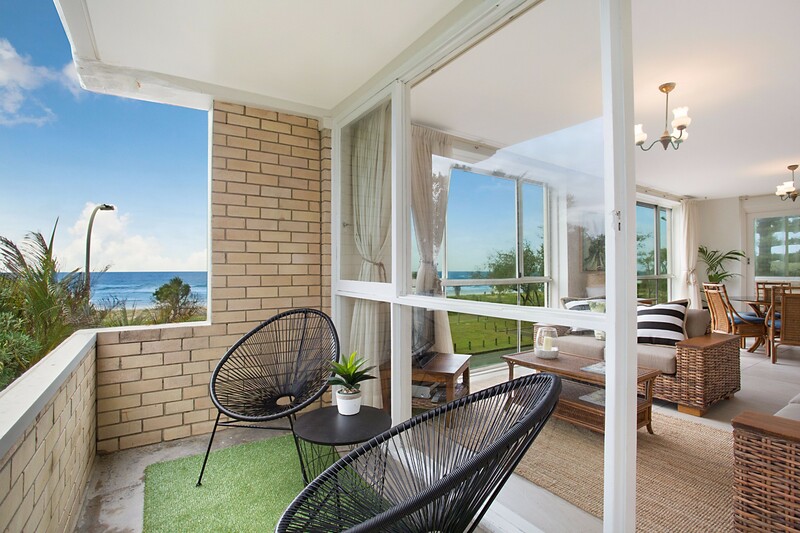 King Tide is a fully self-contained unit it is located on the second floor of an older style block with fantastic views over the ocean. 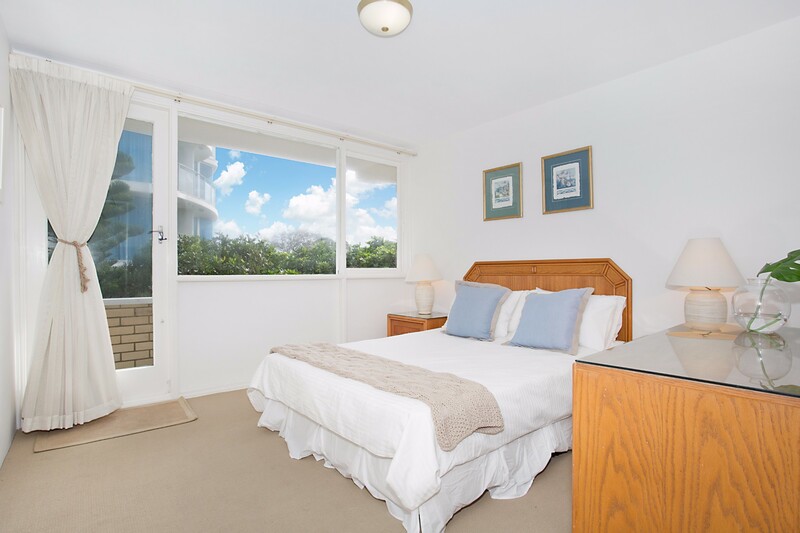 The main bedroom has a queen bed, with built in robes and ceiling fans and also has access to the side balcony. 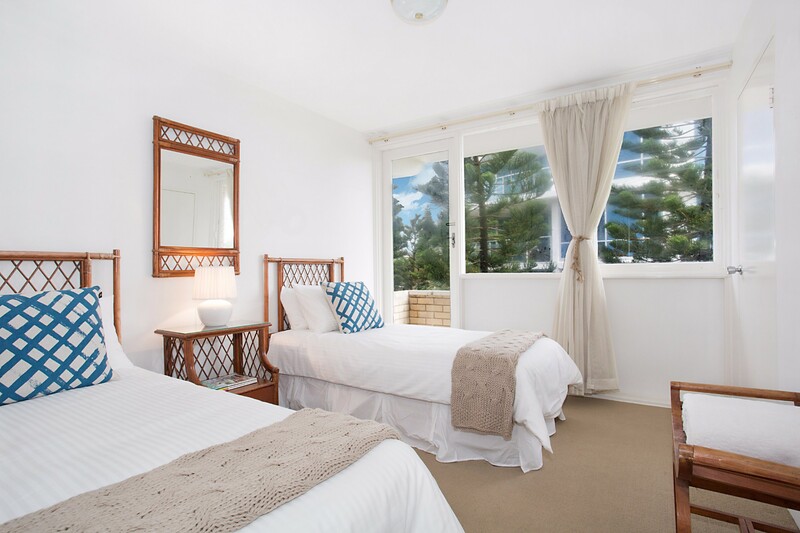 The second & third bedrooms also have ceiling fans and each has two single beds and the second bedroom also has its own access to the side balcony. 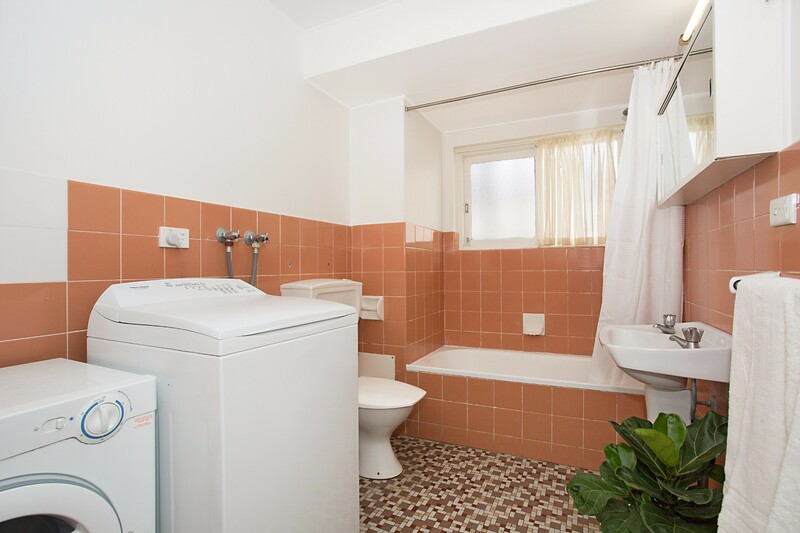 The bathroom is combined with the laundry with a washing machine & dryer. 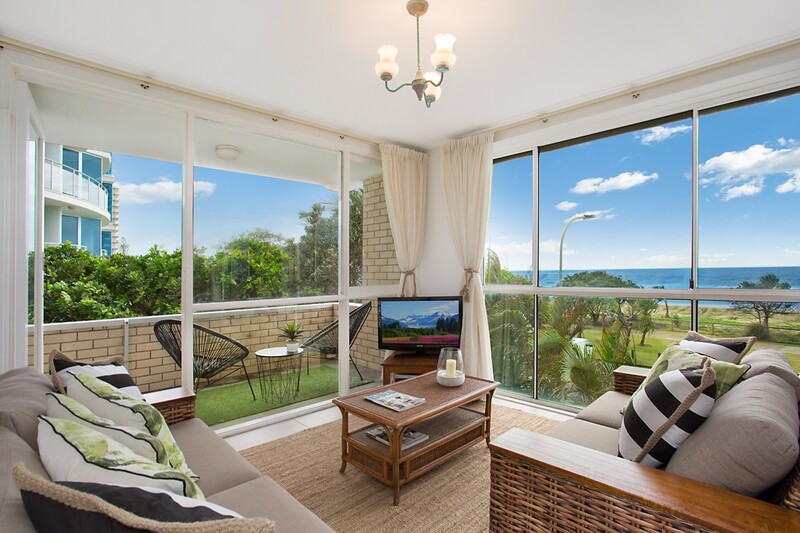 The living/dining area has fabulous views of the beach and also has a small balcony to sit and watch the waves. 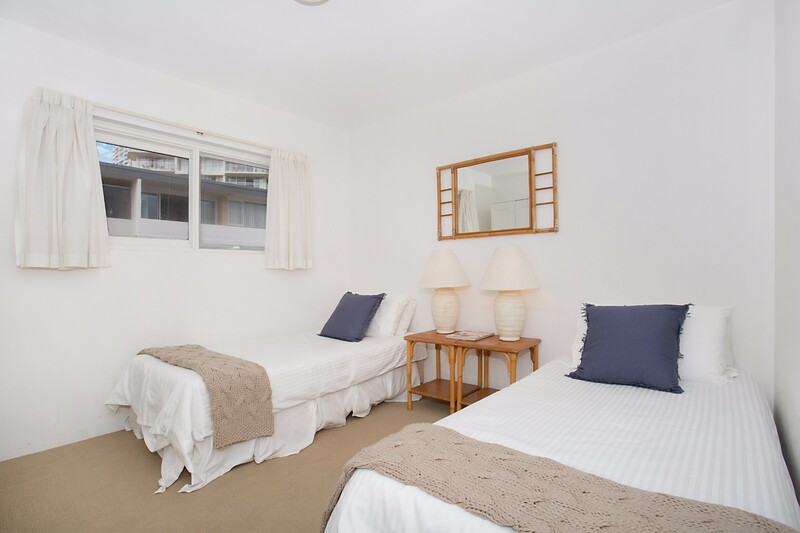 There is a TV/DVD player and an open plan kitchen with a dishwasher, washing machine, fridge & microwave. 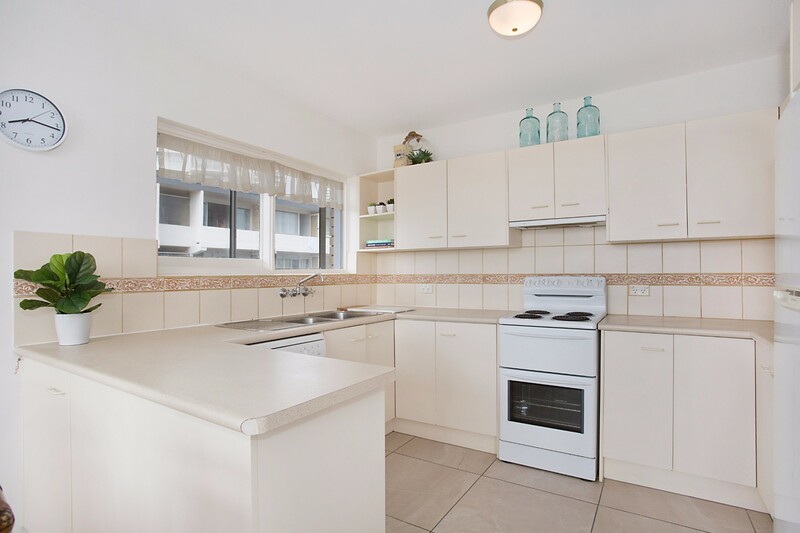 This property is located in the heart of Broadbeach and is a few minutes walk to the shops, parks, cafe's, the Kurrawa surf club & restaurants Broadbeach has to offer. 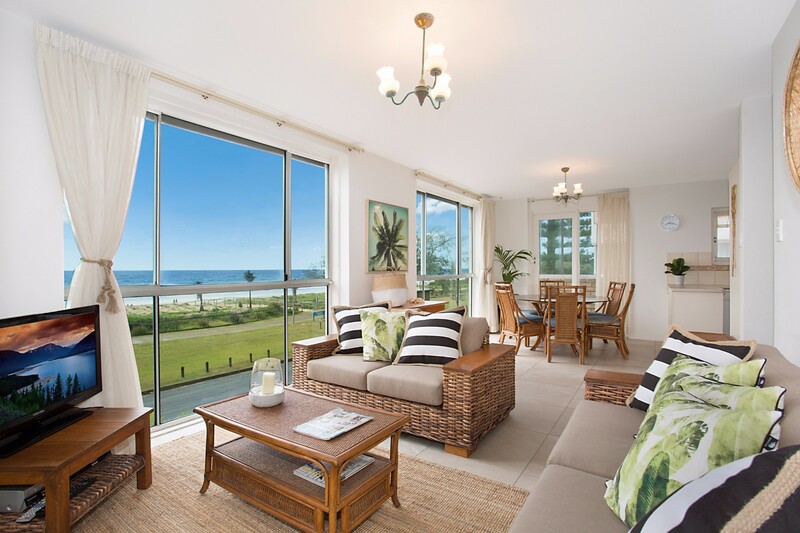 There are patrolled beaches across the road and a great walking track for a stroll along the park & beach. Undercover parking for 2 cars, however, they are in a tandem configuration. 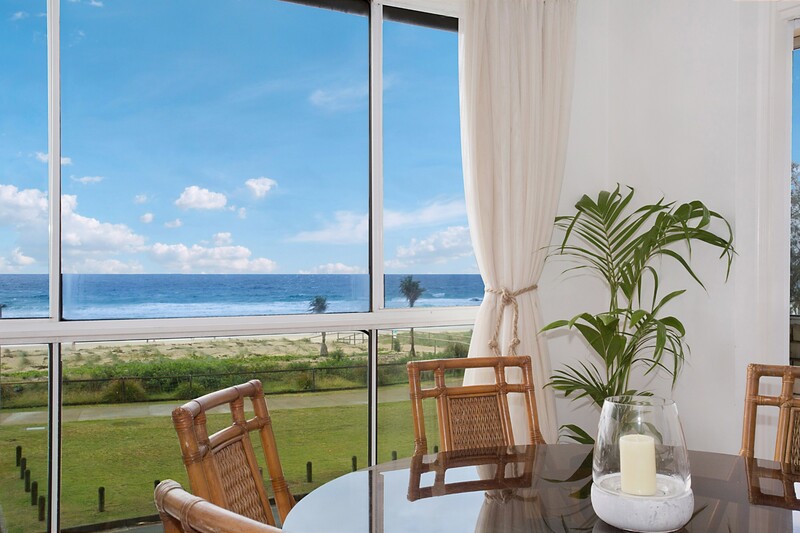 Group restrictions - maximum of 6 adults/guests at the property unless otherwise approved directly with A Perfect Stay. We enjoyed the weather and sea views, very relaxing. Great restaurants. Close to our conference. We loved that the apartment was right on the water and the views were amazing. Definitely going to be staying here again! We love the accommodation. Definitely we would love to come back.